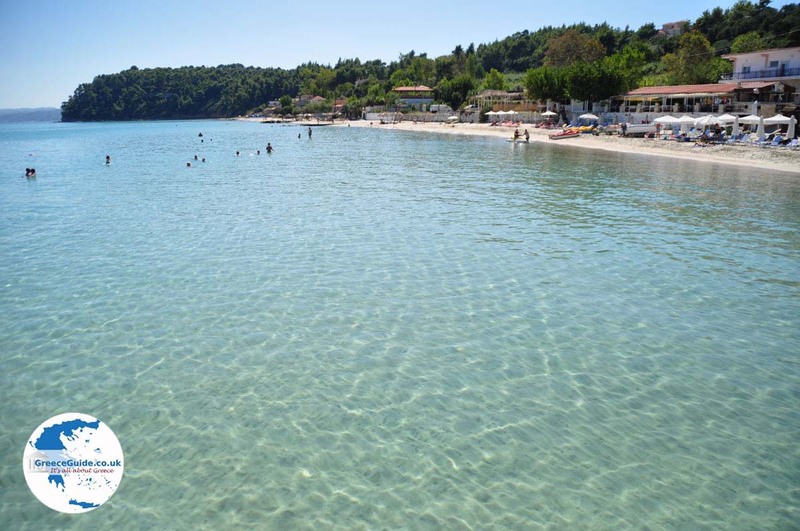 Kallithea. 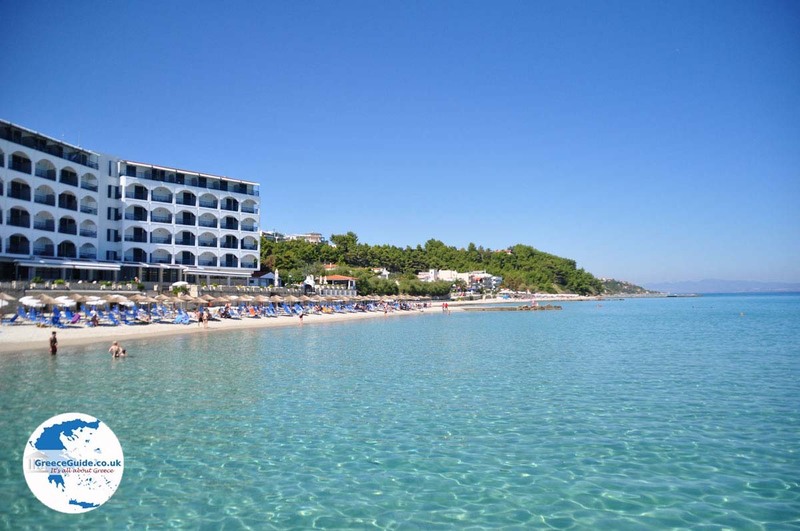 Kallithea is one of the most popular resorts in Halkidiki. 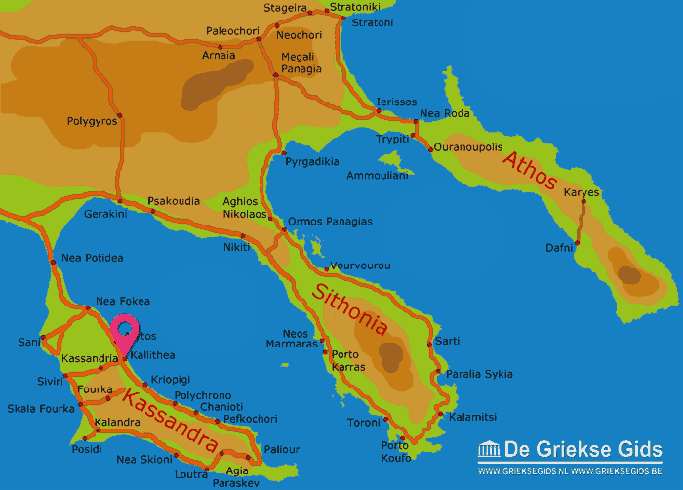 Kallithea is located on the Kassandra peninsula, 47 kilometers (29 mi) from Polygyros and 85 kilometers (53 mi) from Thessaloniki. 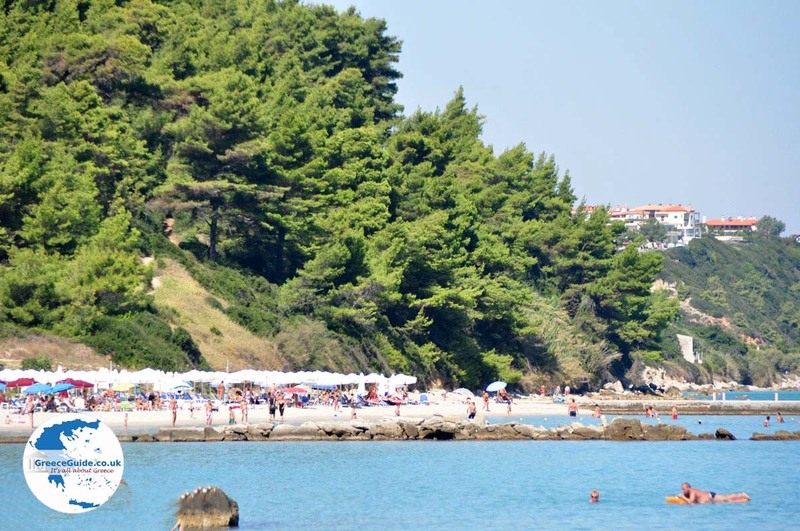 While all love this resort for its beautiful beaches and all variety of watersports, young people are especially attracted to it for the nightlife. 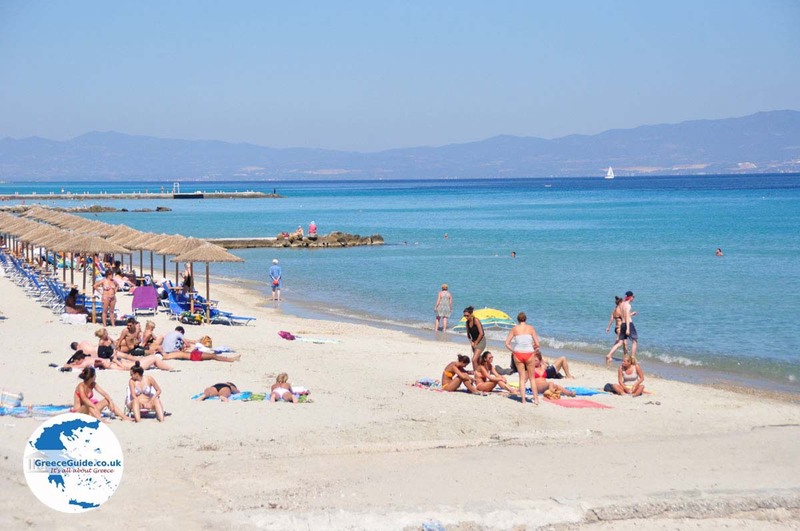 Today Kalilithea is a popular place among young people and all people who love dancing and nightlife. 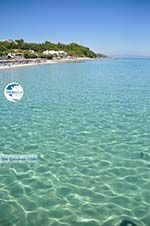 Many bars and nightclubs, open throughout the winter in Thessaloniki, move their businesses to Kallithea for the summer. 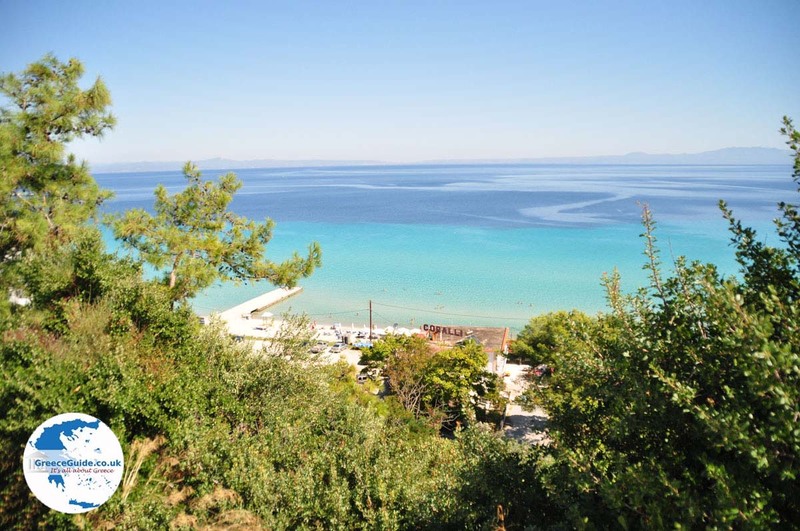 In Kallithea you’ll find a variety of accommodations, from luxurious to cheaper hotels, and many apartments and rooms for rent. 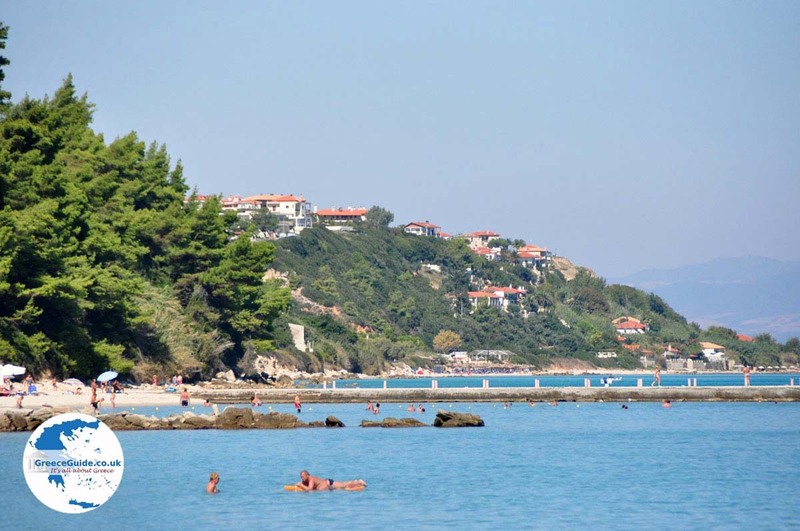 There are also numerous restaurants, taverns and fast food restaurants. 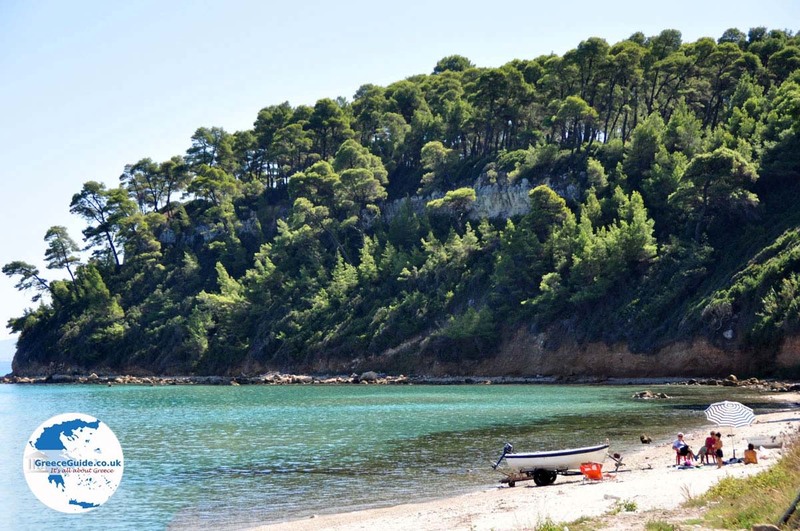 In the greater region are many archaeological ruins and excavations to visit. 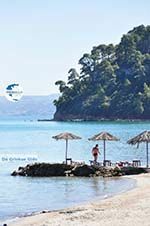 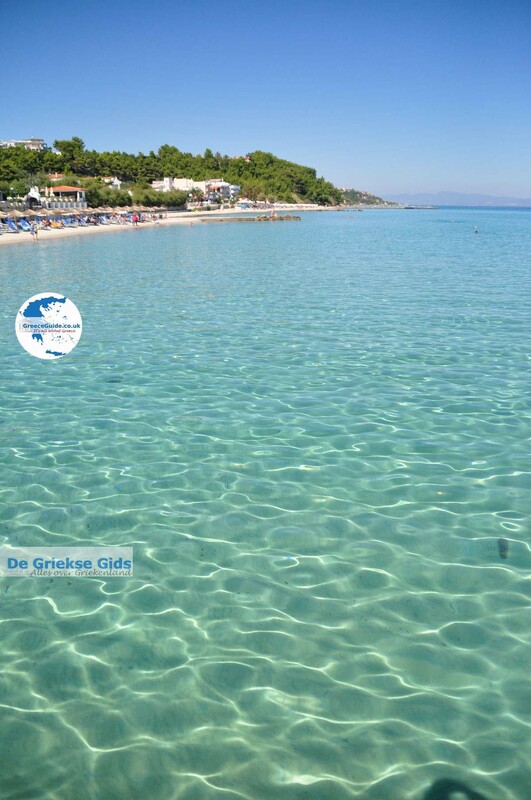 Halkidiki: Where on the map is Kallithea located?